Tri4Her op de barricades voor vrouwen in de triathlonsport. 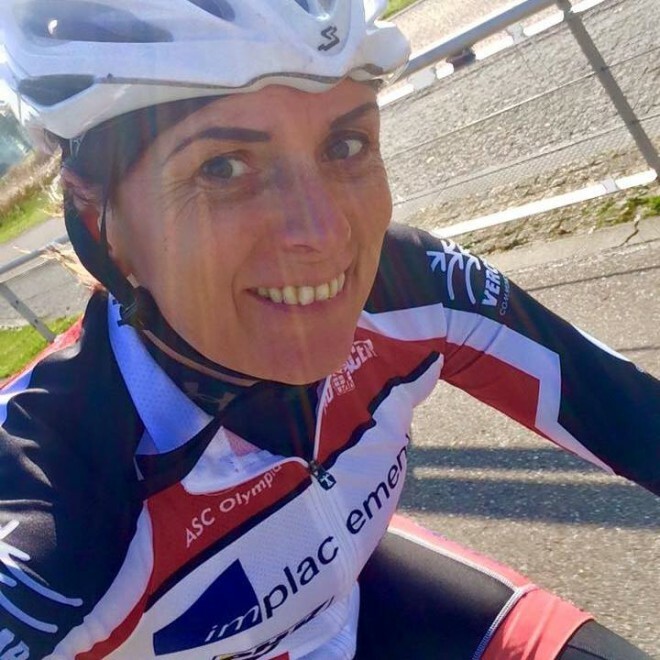 De organisatie Tri4Her, onder de bezielende leiding van Rannveig Guicharnaud, stelt zich ten doel meer vrouwen te bewegen aan de triathlonsport te laten deelnemen. Daartoe organiseren ze symposia en workshops. 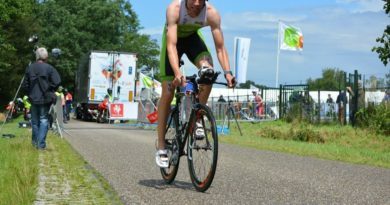 Rannveig is zelf triatlete sinds 4 jaar en heeft inmiddels door heel Europa races gedaan. Wat haar opviel dat met name op de midden- en lange afstand het verschil tussen deelnemende vrouwen en mannen zo enorm groot was. 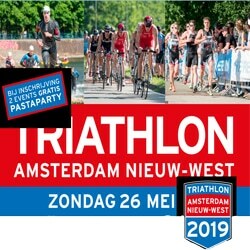 Door middel van promotie voor triathlon, speciaal bij vrouwen, wil ze de sport promoten en andere vrouwen in staat te stellen hetzelfde plezier te beleven aan trainen en wedstrijden en daarmee het percentage deelneemsters in triathlonwedstrijden te laten groeien. 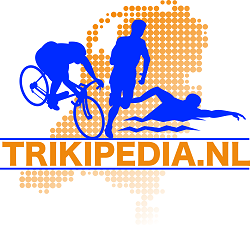 Daarnaast is het doel om te komen tot een internationaal netwerk van vrouwelijke triatleten. 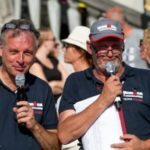 Op sportief vlak staan de Ironmanwedstrijden in Aix en Provance en Ironman Kalmar centraal bij Rannveig, waar ze zal proberen zich te kwalificeren voor Hawaii. 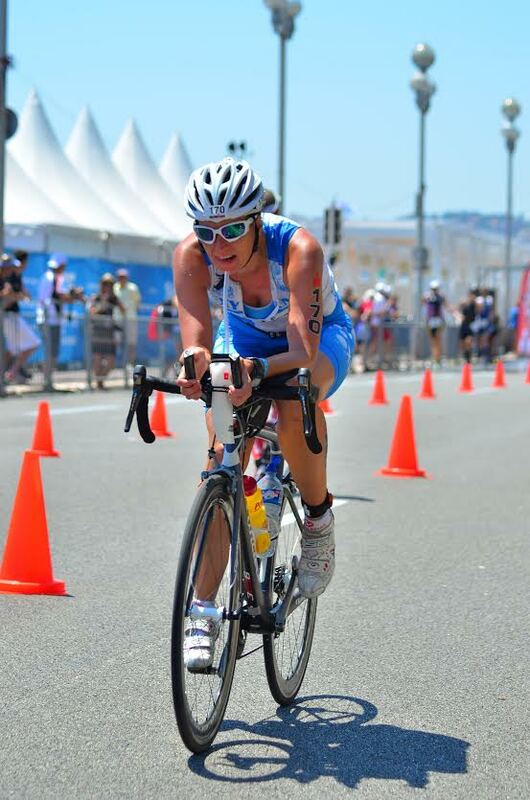 Is Tri4her founded because of your own experience as a female triathlete? Since I gave my heart to triathlon 4 years ago I have raced a lot all over Europe. However during these races I noticed that us women were far fewer than men, especially in longer distances (1/2 Ironman and Ironman distances) and I was simply missing more women.Increasing the number of women in triathlon can have so many benefits for women and for race organisers who would get a greater number and variety of athletes to their races.The benefits are, first of all, it is much more fun and more motivating to many in each age group.For women in races the swim can sometimes be quite „brutal“, as we are in general smaller, lighter and with a smaller muscle mass hen men and hence often kicked around (not intentionally of course) by men who are way bigger than us and even sometimes blocking our way. 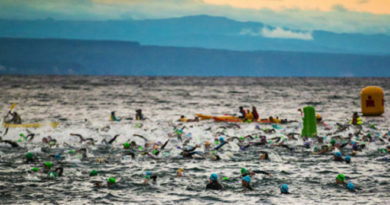 If the number of women was higher maybe it would be a possibility allow race organisers to organise women specific swim waves. Many women, including myself, when training for a long distance often get comments like,“Your poor husband”, he must be a saint and “who is taking care of your children”. I even got that and my youngest son 16 years old at the time and my oldest 20. I did find it funny but at the same it can make women feel guilty about training for such an event and start to question if they are not good enough mothers, wife, girlfriends. Men are never asked that question when they train for an ironman, the question „who will take care of the children“. I don´t think this is meant badly, it´s just people are not used to see many women in long distance, that´s all. The more women we get in triathlon this will change and become normal. 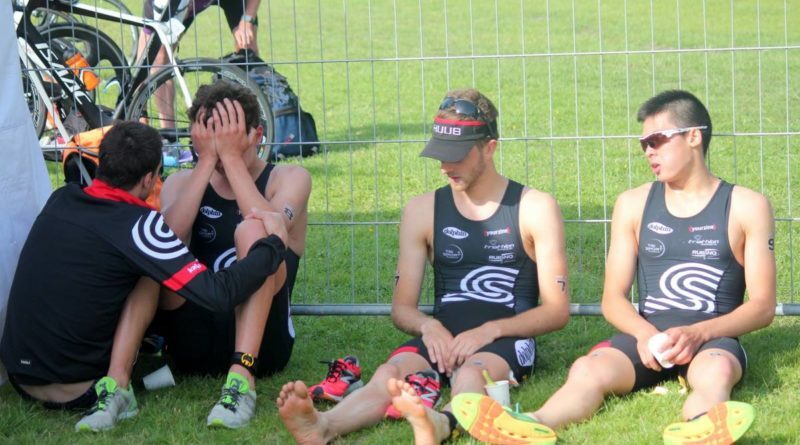 I would though like to say, that for me personally, all my experiences in triathlon have been amazing and I have had great time training and racing with my men and many have been very motivating and I have learned a lot from them. I just want more women, that´s all. Is triathlon for women that different/specific as for men? No it´s not different in the way that women just like men can be very competitive and want to achieve. Others will be doing triathlon just to take part and get in shape. Some will be very focused and very serious about their training and have high goals and others not. That is the same between men and women. Yes, because women are different, physiologically and mentally and hence we train differently. For example we have different issues on the bike, run and swim because our bodies are different. We have a different muscle to fat ratio, we get pregnant, and we give birth and would like to continue to train. We have a monthly hormonal cycle that can affect our race performance, our endurance and recovery. We might also need a different sport nutrition because of that and so on. Until now, the majority and educational material has been researched and focused on men. This is, I think, because there are more men than women in triathlon, but this is changing, that is fantastic. The conference will address these women issues and also in general triathlon things not related to gender, like race techniques, how to choose a race and keeping goals. 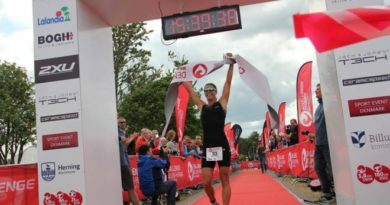 The principles of triathlon training, race and transition techniques and much more. All talks will be given by top experts with the field. The organising team is very international. How did these people get together? I have travelled a lot and lived in many countries therefore my group of friends is very international which is great. The group I chose is people who have a passion for what they do and are willing to take a risk at supporting a new initiative, even if they don´t know how it will work out. People who are willing not to look at the obstacle in front of them but toward the vision they have. For how many female triathletes do you aim for the conference? Well, we aim high and therefore we got professional female triathletes on board with us, so about 300 but we have a capacity to accommodate up to 500. We are very proud to have the one and only Yvonen van Vlerken with us and Jo Carritt who both are speakers at the conference, Yvonne being the key note. 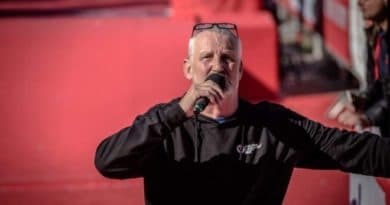 Jo will also give running classes at the velodrome after the conference. Both Yvonne and Jo support the tri4her initiative and would like to bridge the gap between the professional and recreational women triathletes. This is why they are coming to the Netherlands for this event specifically to meet all women in the sport ranging from the one that is thinking of starting to the more advanced. This venue is also suited for women who are thinking of starting triathlon as they will get all the basic to get started. For the more advanced, they will also get more details towards their training, like how to optimise your race technique and so on. We plan to have conferences and workshops like this in major European cities and even one in Iceland as we want to build an international network of women in triathlon. We also plan to travel to races together and for women who will be trying out their first race we will assist them and give them advice on site like e.g. go through the transition area, help with setting up the bike, give tips about the swim and so on. Organising training camps with already existing triathlon camps companies but the camps would be suitable and tailored for women at all levels. 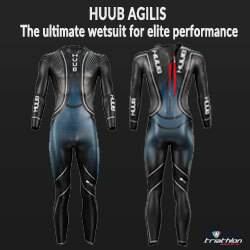 We want to work with others within the field of triathlon, men and women. We also support other women initiatives and we are joining forces with Strongher (http://www.strongher.cc/), one of the largest international platform for women who ride. 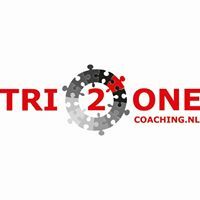 We are just about to launch Tri4her / Strongher triathlon workshops in Meesterknecht Amsterdam. The first one will take place on the 25 of February 2016, where both initiatives will bring together women who cycle and do triathlon. 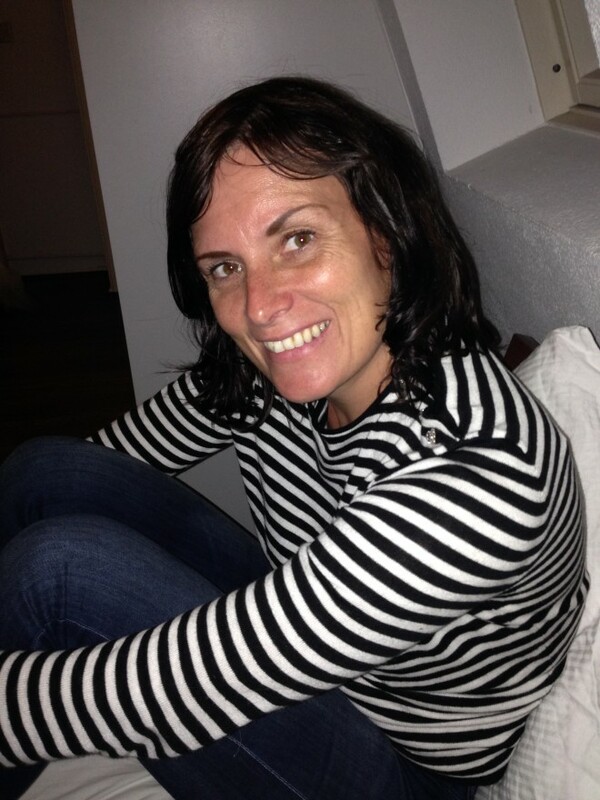 Merit Huisman one of the founder of Strongher will talk their about how she started to cycle and myself will talk about how I started triathlon. We will discuss the basics and have a look at some bikes, including a time trial one. Afterwards we will just have an informal chat about over coffee. 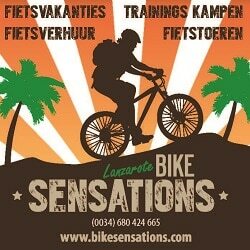 In May and June we will host 2 small workshops, practicing, swim to bike transitions and bike to run transitions. This is all very exciting and we are very pleased with the very positive feedback, both from men and women and this is what will bring us together.